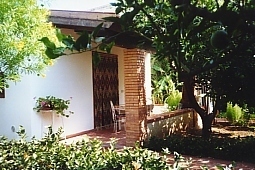 Residenza Lo Duca is composed of independent units and a big Villa, typical Mediterranean building, in proximity to the sea and surrounded by a luxuriant garden, in Moresque style, rich of flowers and fruit trees. Residenza Lo Duca consists of different kinds of flats, all carefully furnished, combining good taste and comfort. 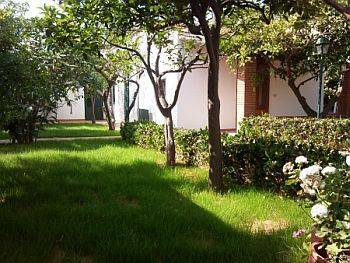 Each flat is provided with air conditioning and a sheltered patio on the villa's garden. 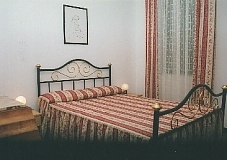 It is possible to choose between "Casa Vacanze" formula with week's rents and the "Bed & Breakfast" formula. The peaceful environment and a homely atmosphere, are for people who want to combine a taste for culture and tradition with their love for sun and amusement, the ideal place where you can relax after a full day exploring the many beautiful surrounding areas. 90% of the deposit if the cancellation is made between 20 and 5 day before the start of the rental period, 100% if the cancellation is made between 5 and the day of arrival or in the case of no show / IN ADDITION TO ANY OTHER ADDITIONAL CHARGES.